Style and charm collide at 2013 Woodbourne Avenue. 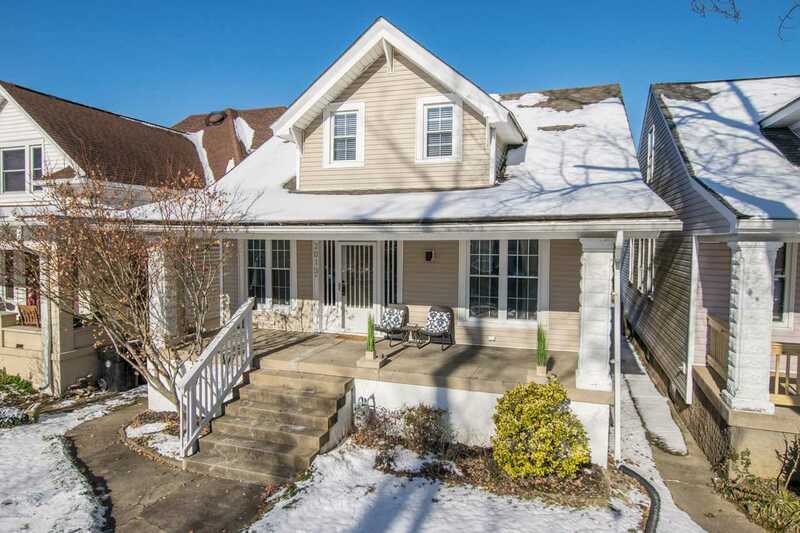 This Highlands bungalow is steps away from Bardstown Road eateries and entertainment and features an open floor plan with numerous updates. The homeowners have put their hearts into making this their home. An out of state opportunity that couldn't be passed up is the only thing taking them away from a home they love. There is over 1800 finished square feet on the first and second floors with 3 bedrooms and two full baths. A fantastic front porch greets you from the street while gleaming hardwood floors do as you enter into the living room. From here you will see through to the dining room and kitchen where you will notice the gorgeous dining room chandelier and open kitchen with freshly painted cabinets, concrete counter tops and stainless steel appliances. Two bedrooms and a full bath with new tile floor are found on the first floor. The master bedroom is on the second floor with newly refinished hardwood floors, vaulted ceiling, 2 closets, a full bath and sitting area. Rounding out this fantastic abode is over 1100 unfinished square feet in the lower level. Please check the document section for a complete list of updates. SchoolsClick map icons below to view information for schools near 2013 Woodbourne Ave Louisville, KY 40205. Copyright 2019 Metro Search, Inc. All rights reserved. The data relating to real estate for sale on this web site comes in part from the Internet Data Exchange Program. 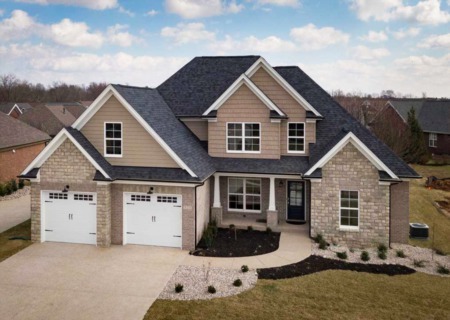 Real estate listings held by IDX Brokerage firms other than Louisville Realty Group are marked with the Internet Data Exchange logo or the Internet Data Exchange thumbnail logo and detailed information about them includes the name of the listing IDX Brokers. This information is provided exclusively for personal, non-commercial use and may not be used for any purpose other than to identify prospective properties consumers may be interested in purchasing. Real estate listing at 2013 Woodbourne Ave Louisville, KY 40205. 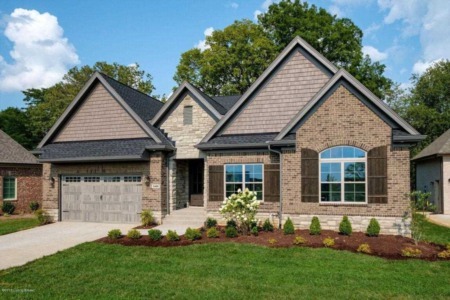 Description: The real estate listing at 2013 Woodbourne Ave Louisville, KY 40205 with the MLS# 1523482 is currently listed for $345,000 and has been on the Louisville market for 88 days. You are viewing the GLAR MLS property details of the real estate listing at 2013 Woodbourne Ave Louisville, KY 40205, which is located in the Highlands neighborhood, includes 3 bedrooms and 2 bathrooms, and has approximately 1813 sq.ft. of living area. © Copyright 2019 Louisville Realty Group. All Rights Reserved.